Senior global mobility figures examine how policies fit into corporate culture at the London Chapter meeting on Wednesday, 28th March. 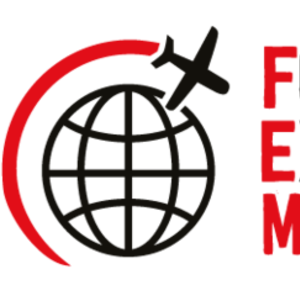 FEM has rescheduled our next London Chapter Meeting, and will now take place on the morning of Wednesday, 28th March. As we see a shift from traditional assignments to more self-service models, we will discuss how companies are aligning their policies to attract and retain the increasing talent pool of millennials as they move into more senior roles.